Some stories just amazes you. 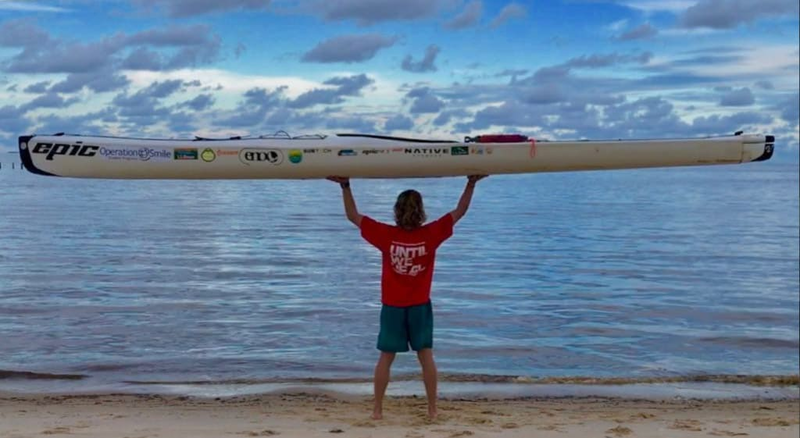 This unassisted solo charity paddle over 1000 miles/1600km is one of those…. 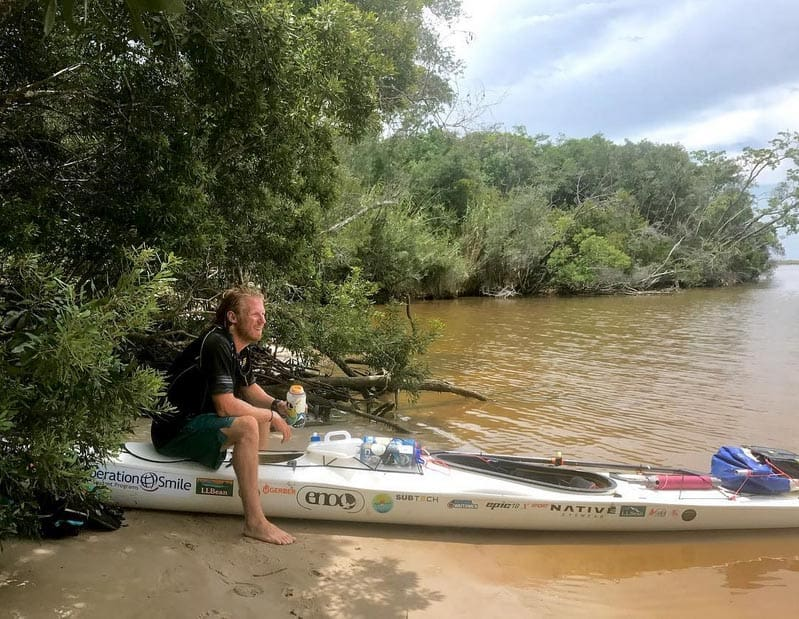 We checked in with Caruso just after he completed his mind blowing expedition to hear what kept him going even though he was faced with extreme weather conditions, exhaustion, injuries etc. 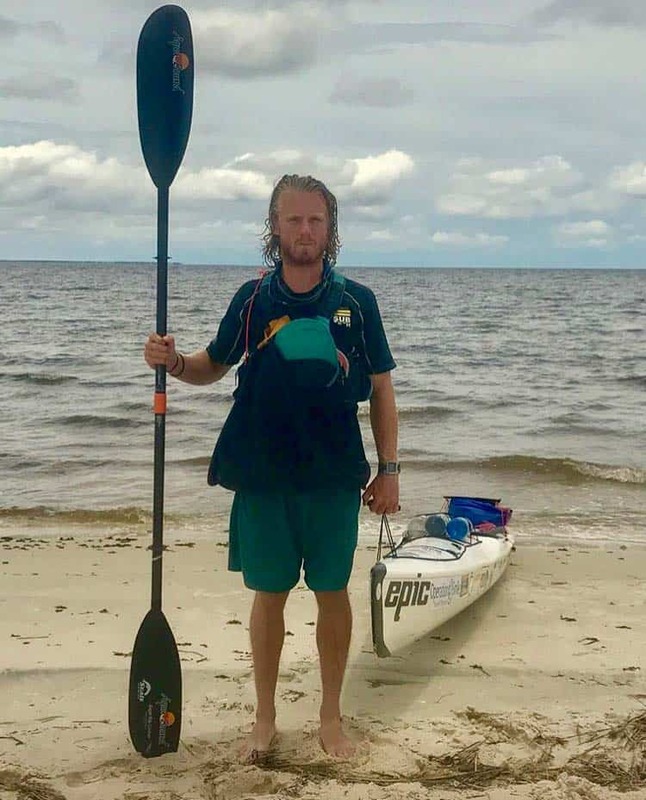 What made you decide to paddle solo and unsupported from South Padre Island, Texas to Panama City Beach, Florida a distance of 1000+ miles? 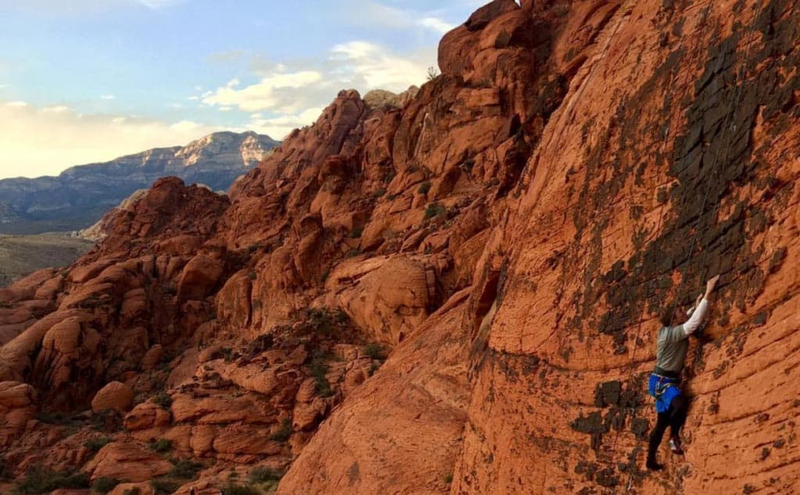 We all seek adventure; for some of us that word adventure holds more weight. Since college I have loved the outdoors, finding new ways to push my mind and body to its extremes. Long distance expeditions do just that. 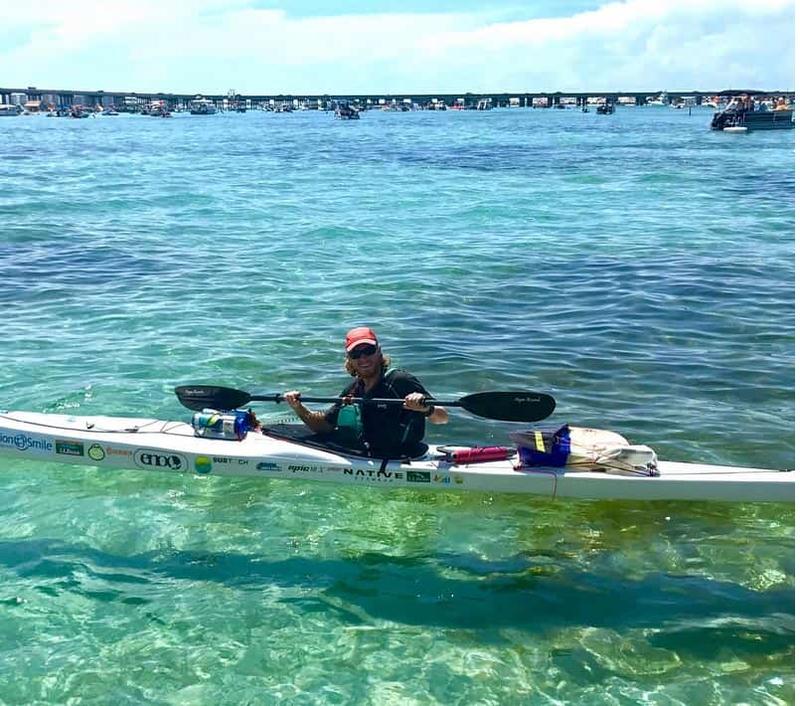 I wanted a way to test my physical endurance in both open water as well as flat water and the Intracoastal Cannel offered just that. The journey would be through 5 states with a verity of obstacles from wind and rain to heat and wildlife. 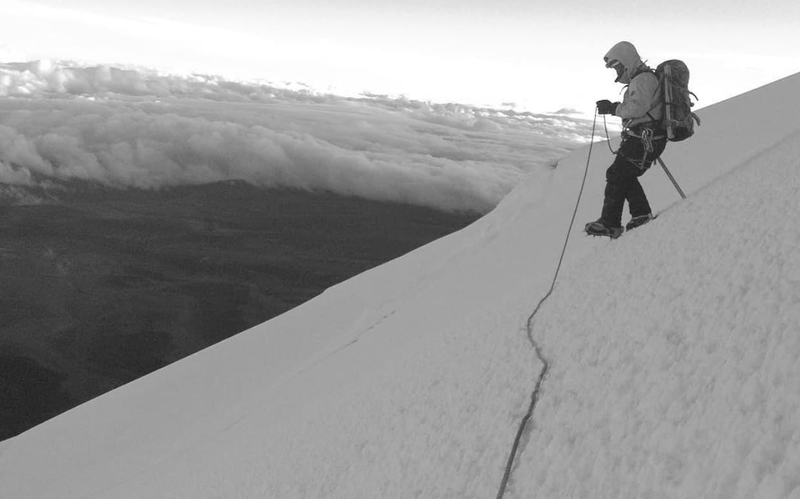 Completing the trek solo and unsupported demands a verity of safety measures and is one of the many reasons the trek was completed on U.S. soil. 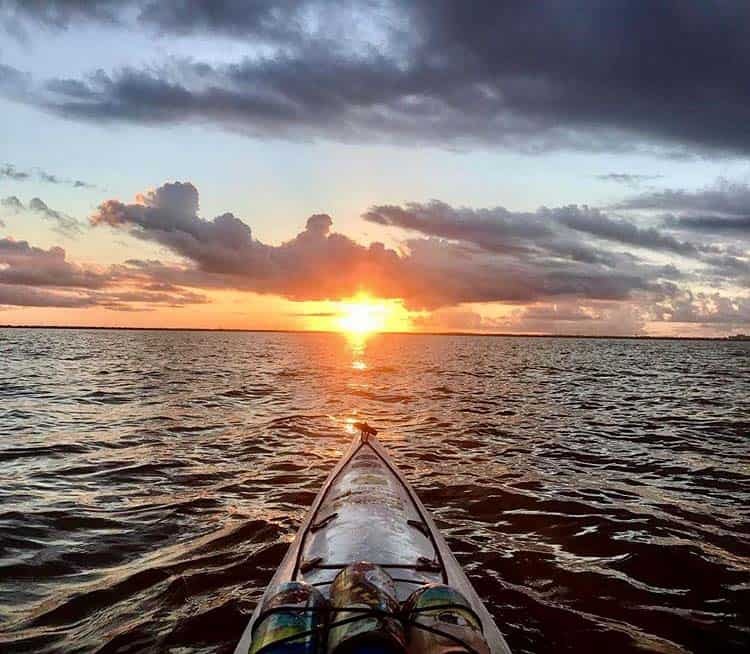 Every year I look for the next big adventure, this year it just happened to be a long distance kayaking voyage for charity. What weather/medical challenges did you face? Weather by far was the strongest obstacle for this expedition. 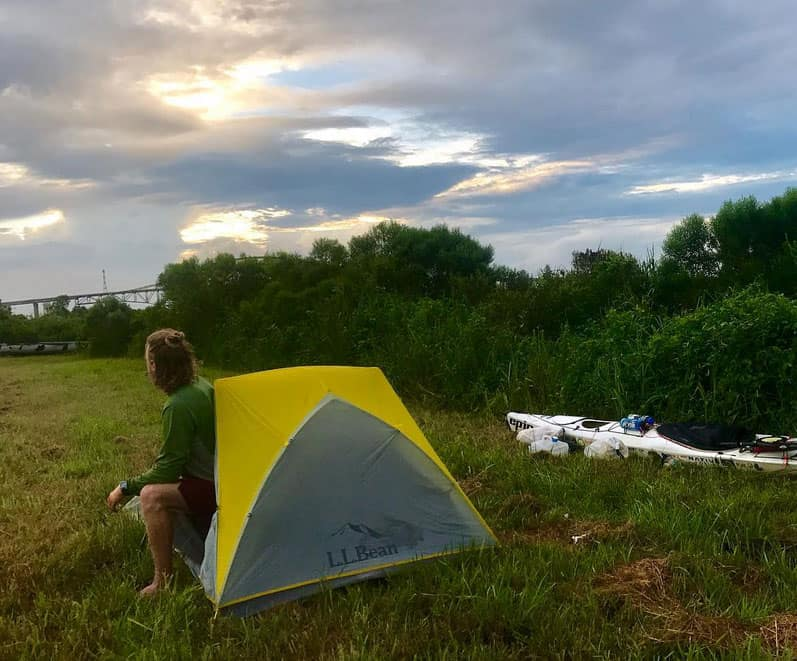 In Texas, I battled giant 3-4 waves that were completely wind powered that on many days offered a strong head wind while turning the open water into a mad house. 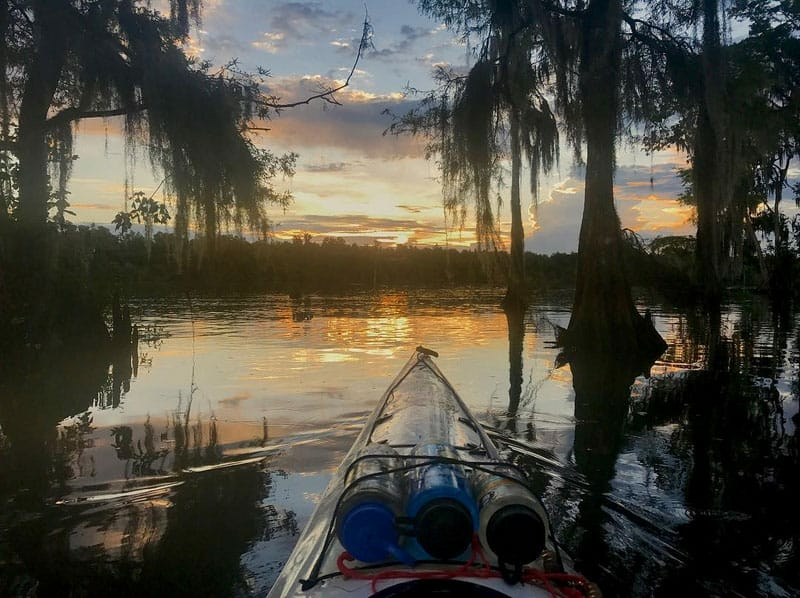 In Louisiana, every day was a life with lightning and thunderstorms with continued headwinds and currents from incoming rivers. By the time, I arrived in Florida, the summer heat was in full effect with days averaging 106 Heat Index* (41 °C) and nights not getting below 90 degrees HI* (32 °C). The wind and heat beat me to exhaustion day in and day out with many nights that offered no comfort from one or the other. The only medical issues I faced were from the sun and heat. For the first week, my heat rash was so in cumbersome that everything my shirt touched was raw with red bumps. The joints in between my elbow and shoulders became so dreadful that I was applying ample amounts of sun screen to soothe the dry irritated skin from dry rubbing. At its worse it looked as if I had small pox covering half my body. The sun pounded down and 3 days before finishing, the sun tore away half of my lower lip. The nerves became exposed so that eating became a challenge in itself. The lip would bleed and made contact with anything a nightmare. However, there were no major medical challenges. Tell us a bit more about the Charity- Operation Smile that you have been raising funds for? I have been involved with Operation Smile for over 7 years ago in my Senior year of high school. Through college I have gone to China for one of their international student leadership conferences, been a founding OS club member as well as doing presentations to the nursing school about the charity. Operation Smile has a global outreach, touching lives in more than 60 different countries around the world. To date they have offered over 200,000 surgeries domestically and internationally. However, this expedition had a focus on their newest campaign “Until We Heal.” Operation Smile is placing a heavy emphasis on safe surgical care in lower income countries. The goal is to hold surgical practices to a higher standard in lower income countries as compared to higher income countries. 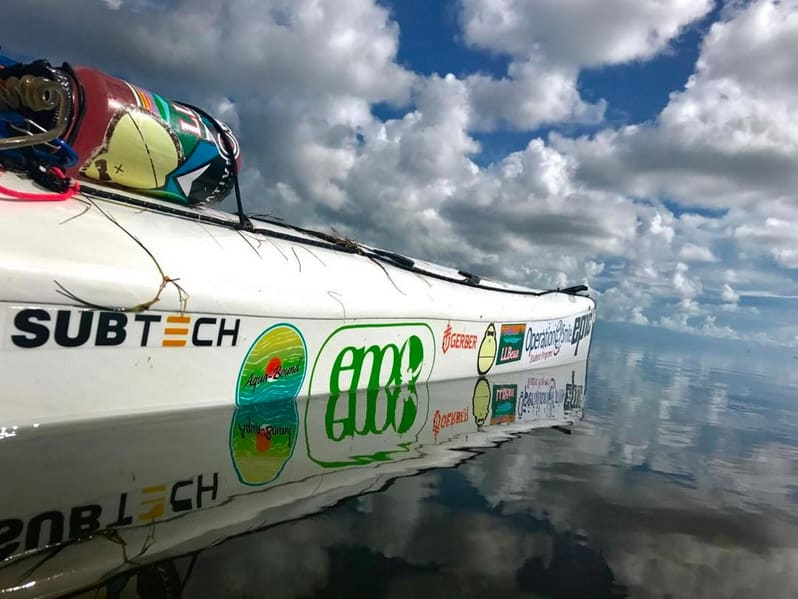 The voyage raised enough money to offer almost 16 children life alternating surgeries while also spreading the word about the “Until We Heal” campaign. 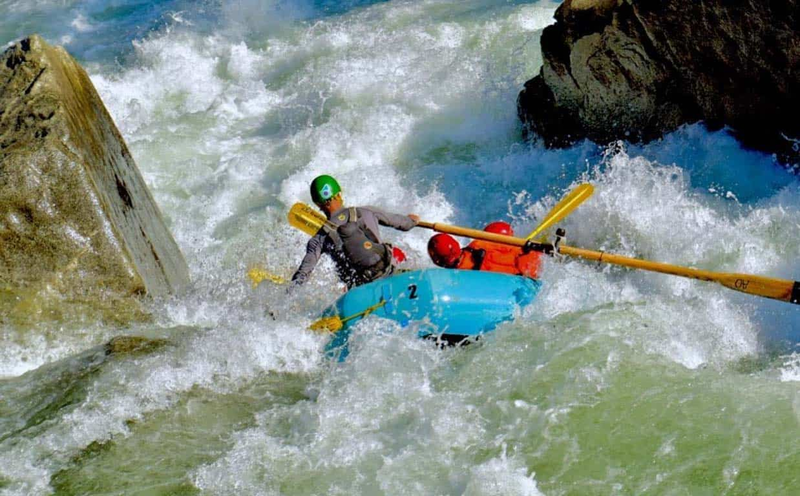 This is not your first extreme adventure; which challenges has been the toughest during your previous adventures? That is true, this was my 3rd long distance trek but I have complete many other outdoor accomplishments. 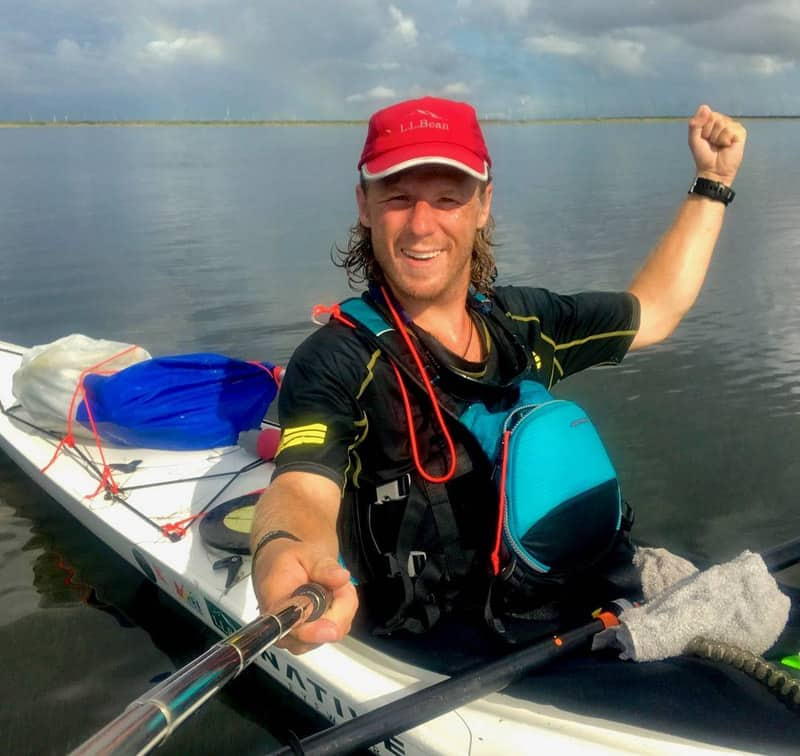 I’ve skateboarded 2000 km in Australia, kayaked 350 miles in the US, and climbed the mountain closest to the stars – Chimborazo. With each of these, things didn’t always go according to plan. I got sick, had allergies, I’ve gone to the hospital, patched up injuries, broken boards, and had my water bottle freeze shut on me but nothing is worse than when you get tired and hungry and your mind tells you to stop. Just keep telling yourself at the end when you kick back and eat Chick-fil-a, it’ll all be worth it. My toughest challenge is always quitting my mind. So many times it tells you to turn back, to call it quits, tells you that you aren’t good enough but you have to want it more than anything your mind can make up. Maybe this battle with my inner voice is unique to me, and if it is I wish I could swap it out for a more encouraging model. How did your preparations look in short before departing on June 15th this year? I had everything and more for the upcoming voyage. 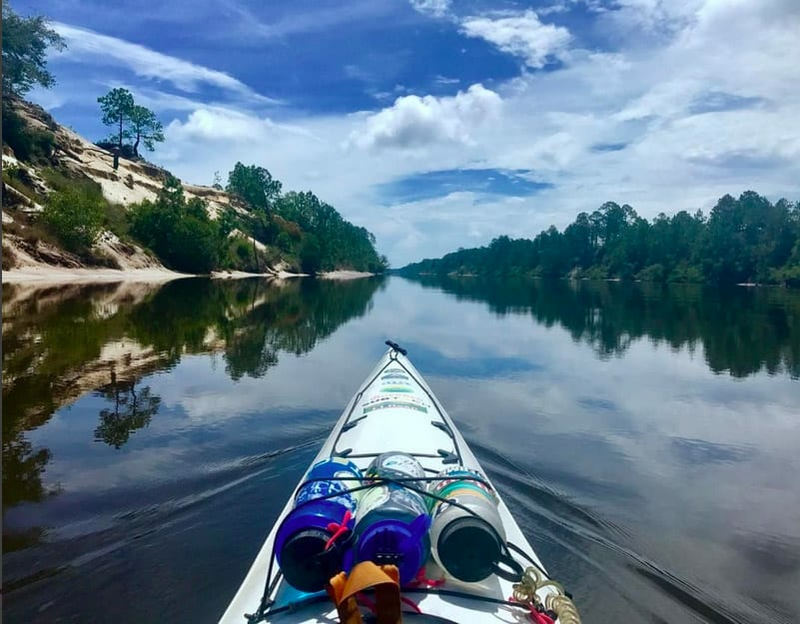 I researched what other expedition kayakers brought on multi-week treks like these as well as drawing from past personal experience. However, I over packed. 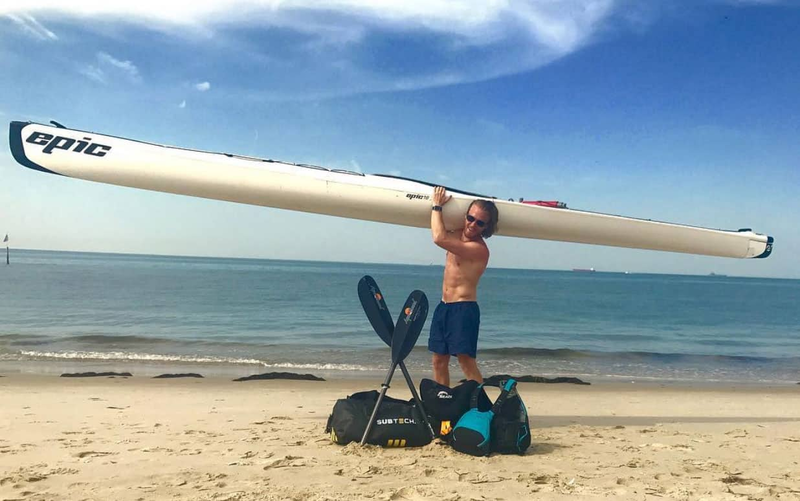 Most of the extra gear or equipment I brought was chucked in the first day or 2, lightening the kayak significantly. 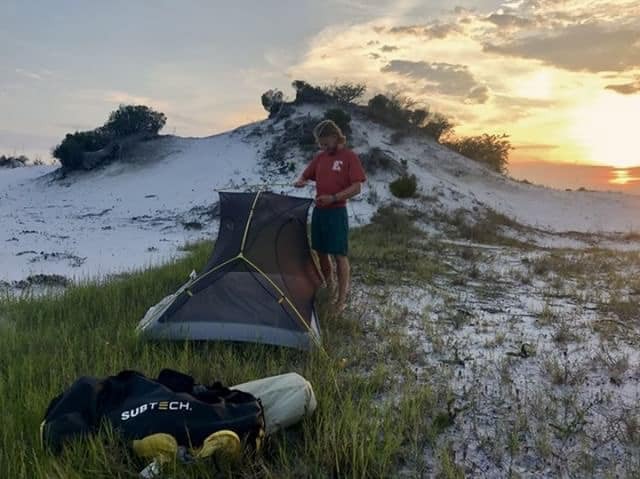 By the end, there were only a few items I hadn’t touched – one being my hammock set, there had been no trees that I could hang it. Food levels were calculated so that I could consume in extra of 3500 calories a day and 6 days of conservative water amount was carried (4L per day, more liters = less days). I had many ideas of things I thought I would need that I didn’t use and many things I hadn’t thought of that I could have used. 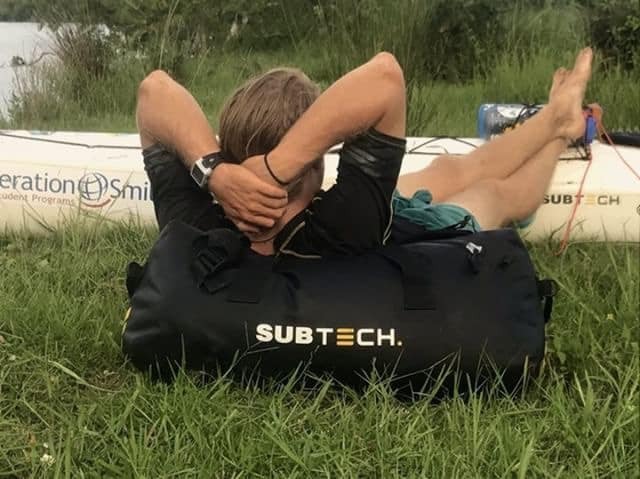 Looking back, I am extremely pleased to have had the Subtech dry bag because it is the only one out of the 10 other 1, 2 or 3 liter dry bags that I had brought for day storage. 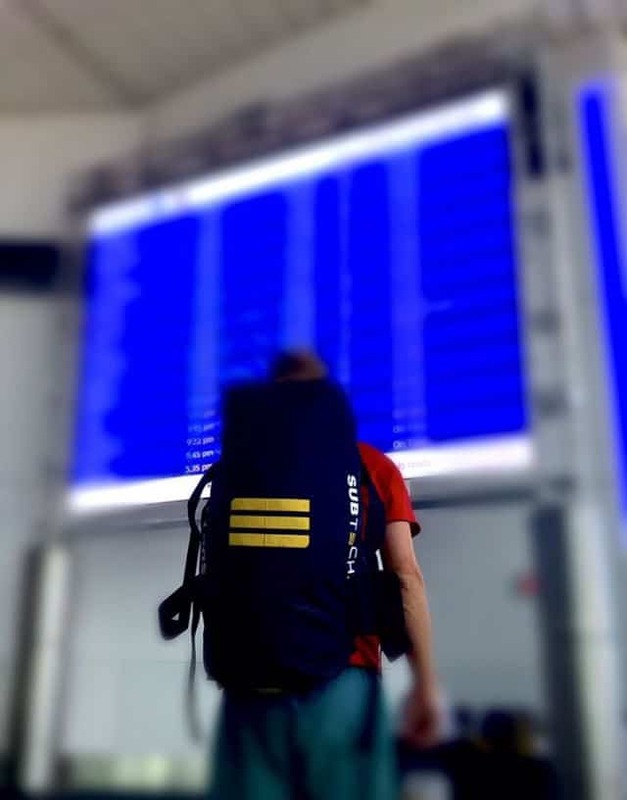 How did you use our waterproof bag on your adventure? 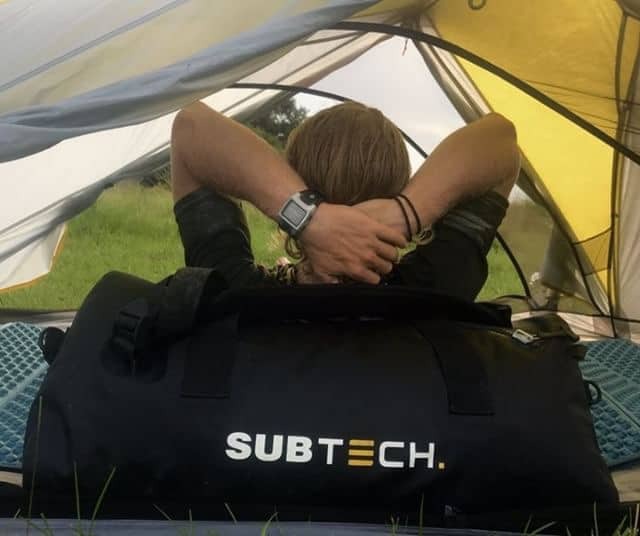 The Subtech bag was one of the most essential items on the trek. 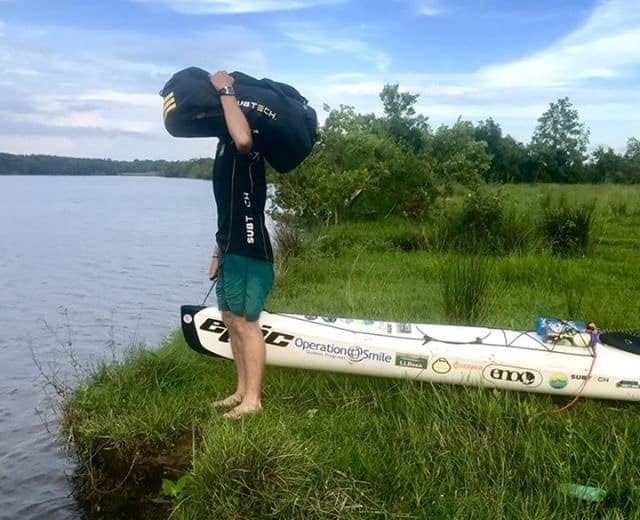 Due to the length and width of the boat, I had to use extra dry bags, however, only the subtech bag survived the journey without once failing me. In big wave days the “dry” day and larger compartments all had water seep in, however no matter how long the subtech back sat in water it never once leaked. 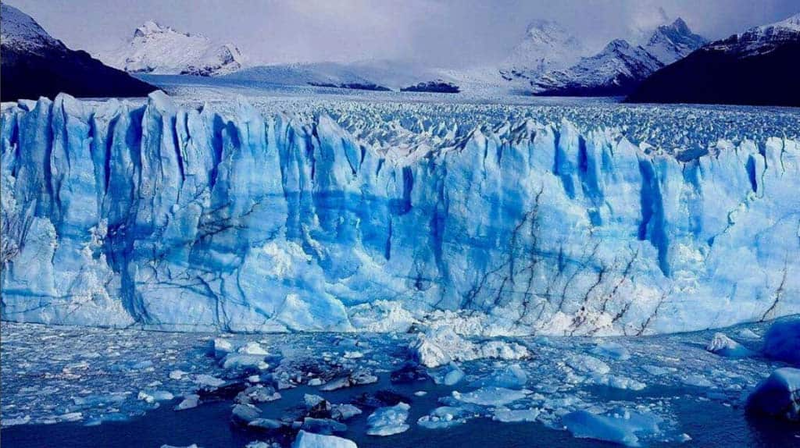 Many items were ruined that had to be placed in other dry bags to fill other compartments My food dry bags filled up with water once, when I forgot to latch down the front compartment completely and the day compartment continually filled with water submerging “dry” bags. Due to the grade and quality of the bag it held my most valuable possessions. 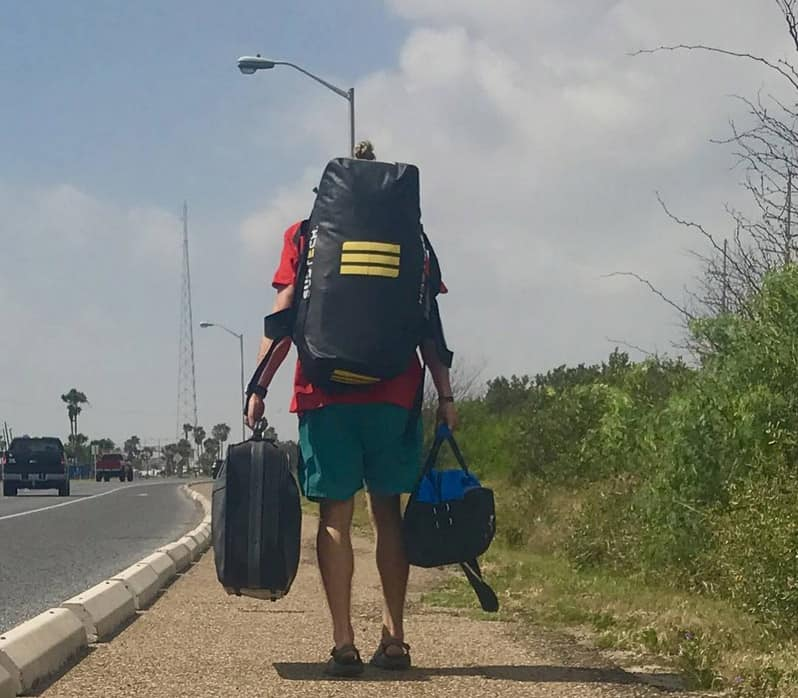 My sleeping bag and tent were both stored in it, religiously no matter the miles needed to complete that day. All electronics from the iPad used for blogging to my nook and extra batteries for headlamps were all stored in the 45L dry bag. 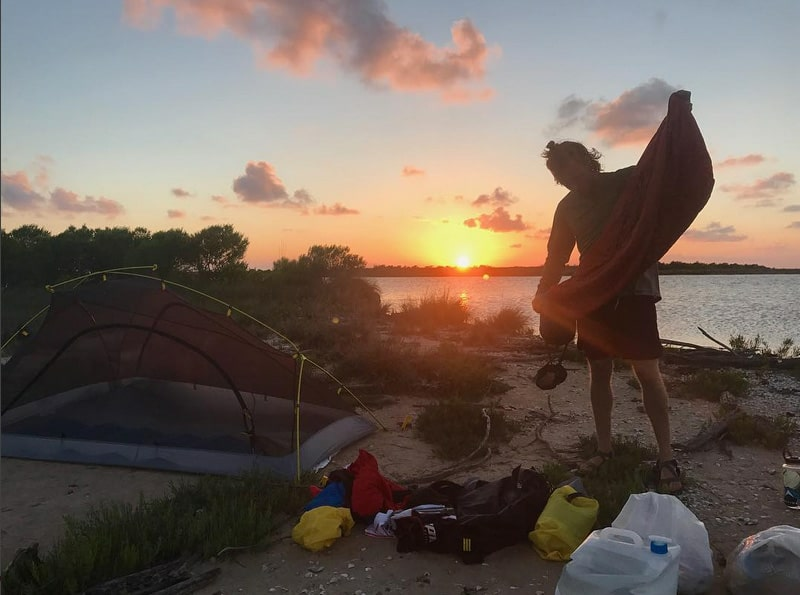 The bag also offered a great way of transplanting the essentials from the kayak to a better campsite that was a 5 minute walk away. 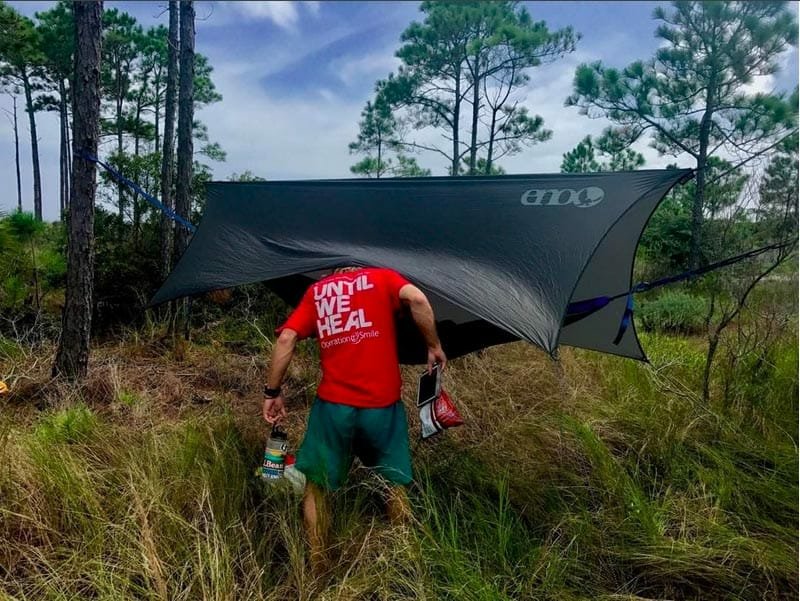 The straps allowed me to have my hands free as I scrambled through the dense forests of Louisiana and up sand dunes in Florida. 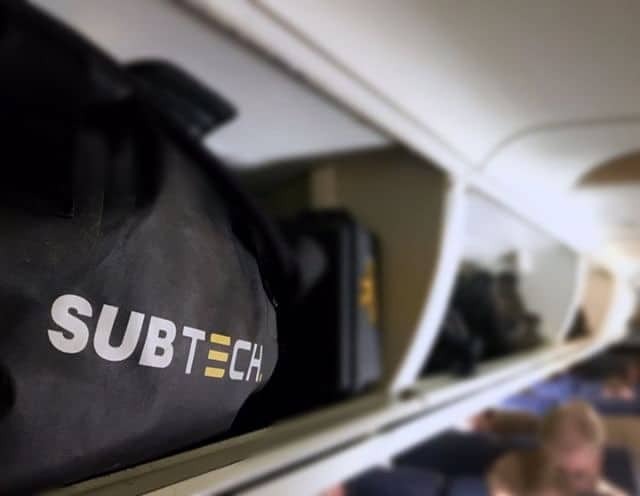 Instead of having to buy extra bags at the end to transport gear home, I simply packed my subtech bag. Due to its size, I was able to use it as my carry-on bag for all my flights! 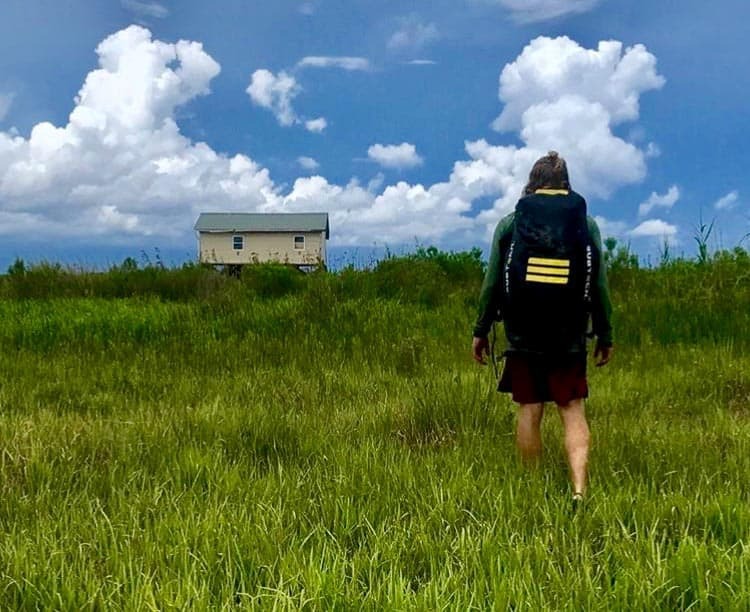 Having a dry bag that also acts as backpacking pack was a connivance. I hadn’t even considered for a trek like this but turned out to be an essential piece of gear. How do we go about if we want to support your great cause? First, you can follow this trek as well as future treks. The links are below for following this journey as well as making contributions to Operation Smile. The charity link is directly through the Operation Smile page and has no expiration day so if in 2050 you want to donate you still can. It’s never too late. 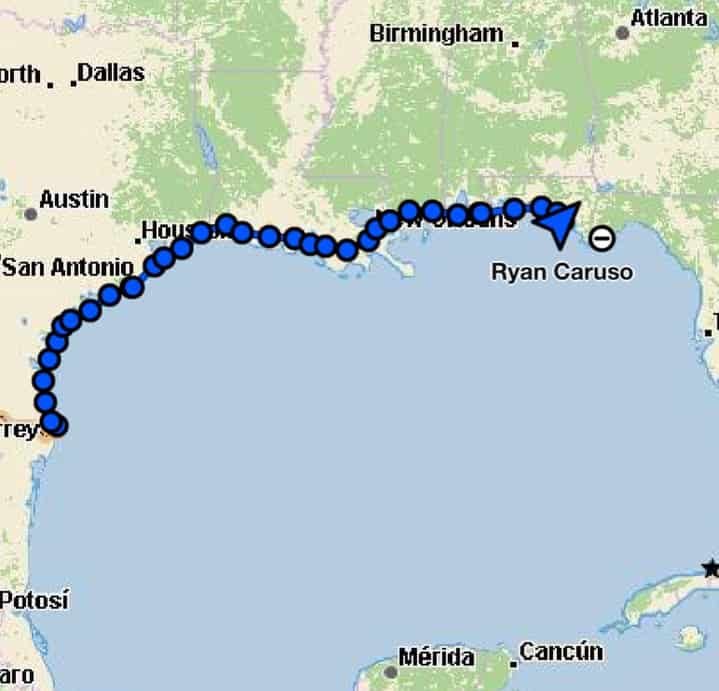 We are happy we could support Caruso on this epic journey and looking forward to see what adventure he’s planning next.